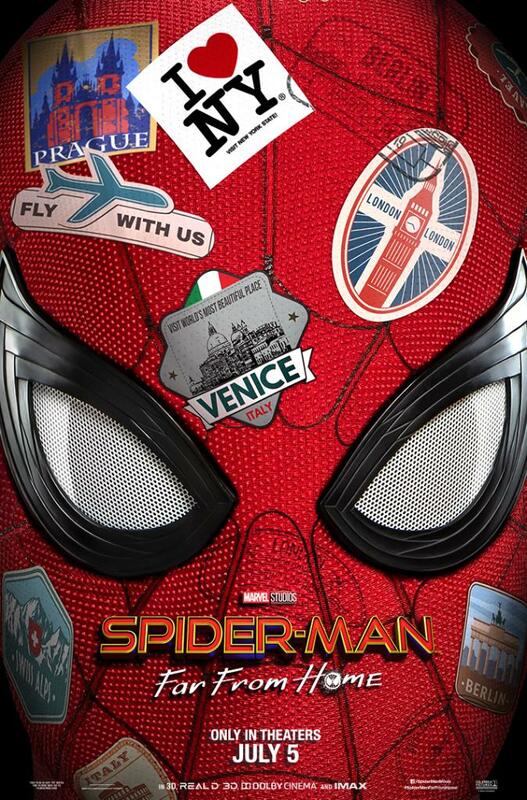 Sony Pictures has released the first official poster and teaser trailer for this summer’s Spider-Man: Far From Home. The trailer sees Peter Parker and his classmates trying to take a relaxing summer vacation in Europe, and features the first look at Jake Gyllenhaal as Mysterio. Spider-Man: Far From Home swings into theaters on July 5th. 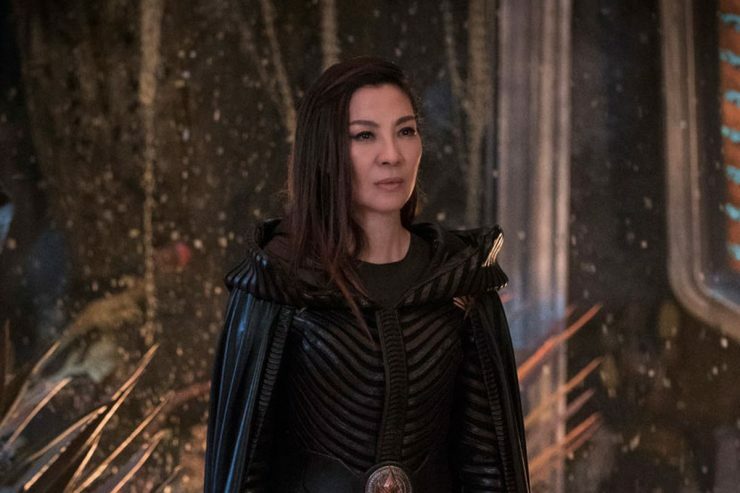 CBS All Access is currently developing a Star Trek: Discovery spinoff starring Michelle Yeoh. The series will feature Yeoh in the leading role as Captain Philippa Georgiou and will expand on her current role in Starfleet’s Section 31 division. The second season of Star Trek: Discovery will premiere on CBS All Access on January 17th. 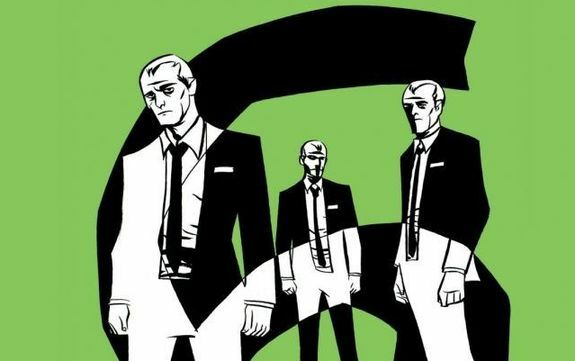 According to Deadline, Amazon Studios is currently developing a drama based on the Image Comics graphic novel Six. The television series, titled Thirteen, is a sci-fi thriller about a ruthless alien agent sent to Earth to track down 12 extraterrestrial renegades. Thirteen does not have a release date just yet. Actors Jon Bernthal and Vera Farmiga are in final talks to join the cast of the Soprano’s sequel titled The Many Saints of Newark. 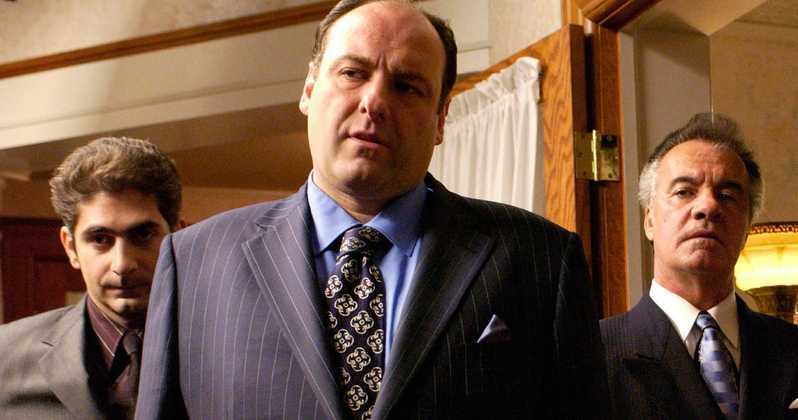 The film Is set in era of the Newark riots in the 1960s, with some Sopranos characters expected to make an appearance, including Tony Soprano. The Many Saints of Newark does not yet have a release date.